For the next few weeks I’ll be in Texas, so enjoy these episodes straight from my hometown of Katy, in the heart of the lone star state. Houston has a rapidly growing number of breweries, up to 80 or so last I heard, so right on par with my current home of Seattle. I’ll be visiting some of my old favorites, the places I got some of my first craft beers, and some of the newer ones too. 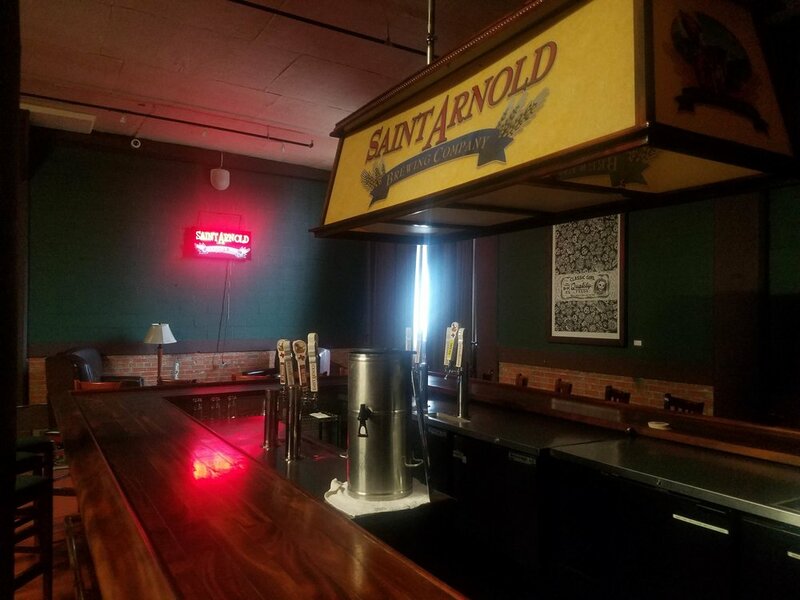 Jennifer from No Label last week pointed me towards her old homebrewing buddy, Aaron Inkrott, who now runs beer operations at Saint Arnold Brewery. 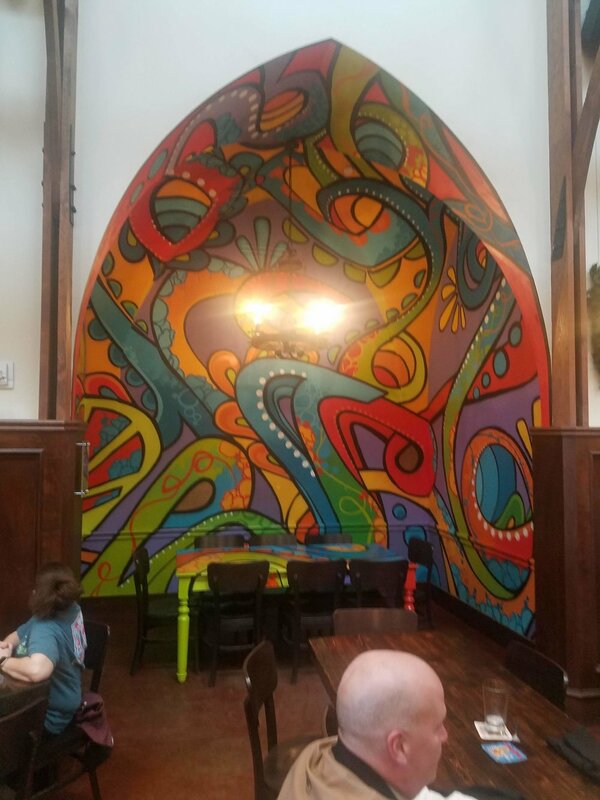 Saint Arnold is the oldest craft brewery in Houston, an order of magnitude larger than No Label, and is a Houston cultural staple. Aaron has been in the beer business for years shares what it is like climbing the beer ladder. If you were expecting Fremont Brewery today, fear not! I’ll get back around to them soon!